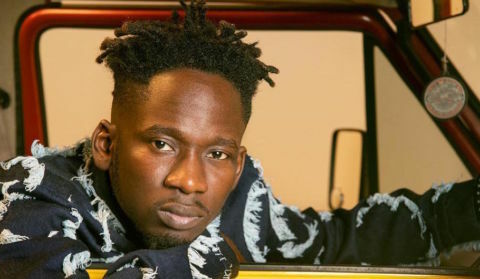 Mr Eazi has taken to his Instagram Page to announce that his sophomore project Lagos to London is getting close to hitting 80 million streams on the internet. The album was released about two weeks ago after his Accra to Lagos Album. As at the time of this announcement, the album had exactly 79,071,802 streams. The album has a couple of hit songs including Surrender ft Simi which is the most streamed song of the album.